"Charles Bunnell was a Colorado original." 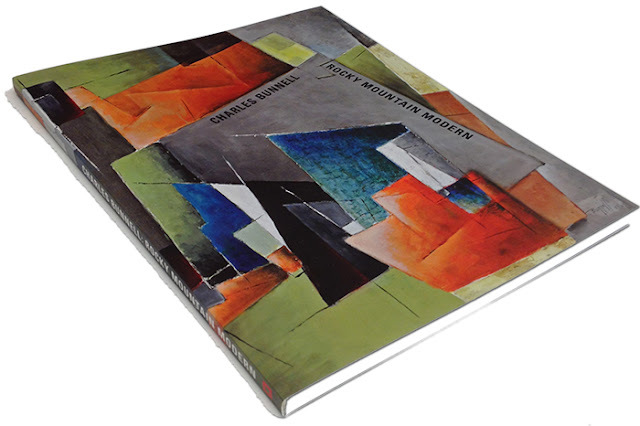 The Rocky Mountain Modern catalog features essays from Blake L. Milteer, FAC Museum Director and Curator of American Art, and Cori Sherman North, curator for the Moffett collection. 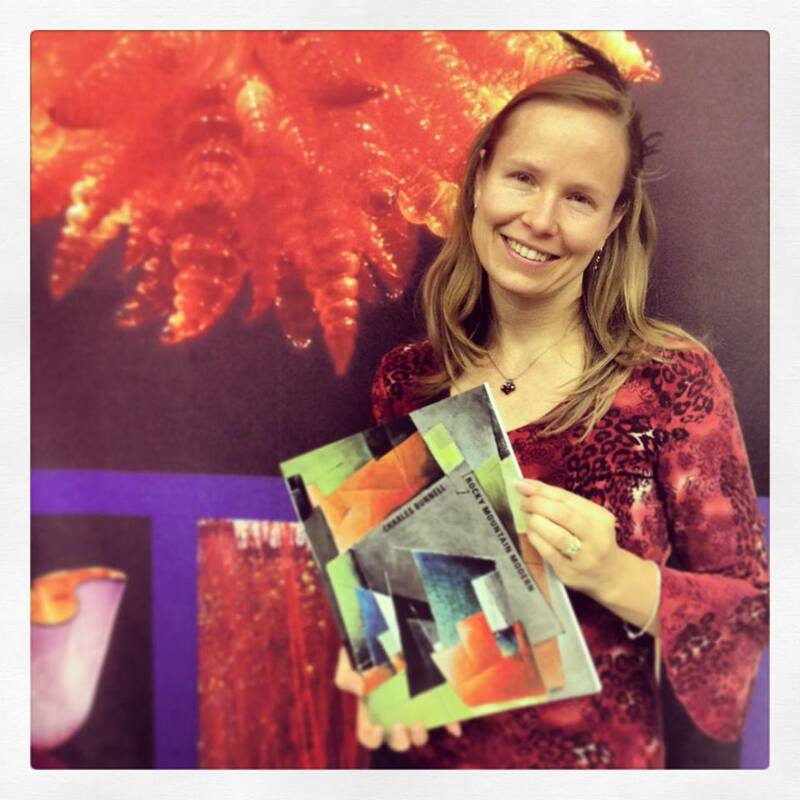 The official full color, 111-page catalog can be purchased at the FAC Box Office. Charles Bunnell. Untitled (Transcendental Painting, 1957. Oil on canvas. Collection of the Kirkland Museum of Fine & Decorative Art. "I've got to paint a thousand different ways. 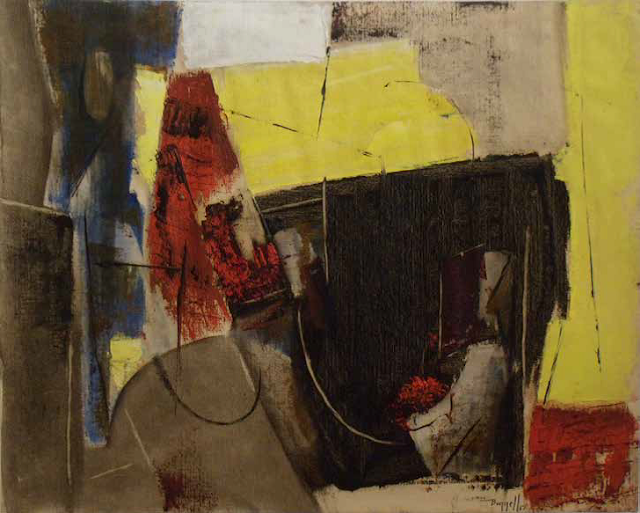 Charles Bunnell, Untitled study for The Magician’s House, 1957. Oil on canvas paper. Collection of James and Virginia Moffett. 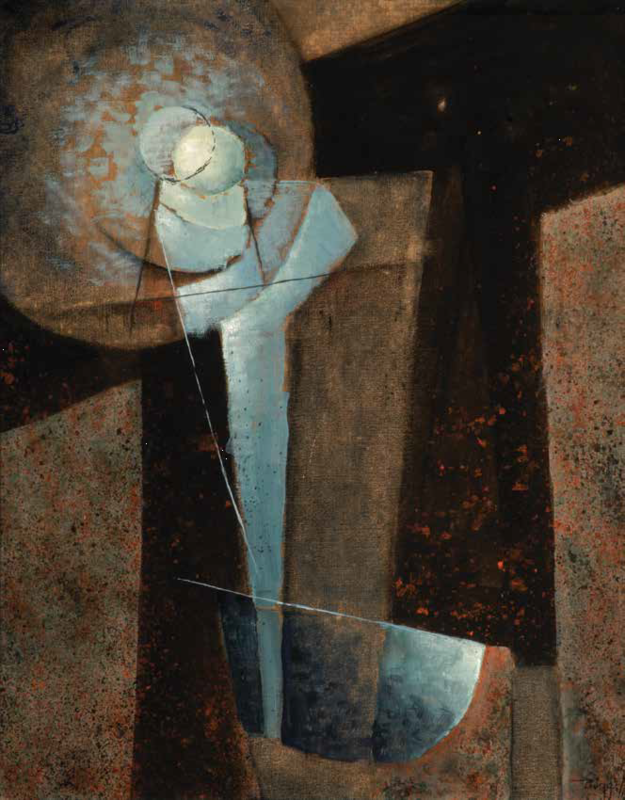 "Bunnell was a symbol of the abstractionist unrest that was spreading all over the world." 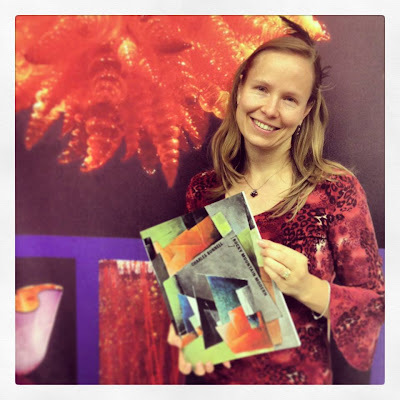 Graphic designer Serena Wolford poses with the beautiful new catalog. Call the Box Office at 719.634.5583 or visit to purchase your copy today!